Javier Palacios Ruhmann was born in 1925. He was the father of two daughters and one son. He graduated from military school in 1941 and started teaching at the War academy and other units until 1963. He then spent one year in Fort Bennings in the United-States. In 1968, he was appointed secretary of the Defense Ministry. He worked at the Chilean embassy in Bonn, Germany until 1972. He was then appointed head of the military intelligency. From March 1974 to April 1975, he was vice-president of the Corporación de Fomento de la Producción (CORFO). He retired from the Army in 1977, and was appointed head of the CORFO department in New-York until his retirement. 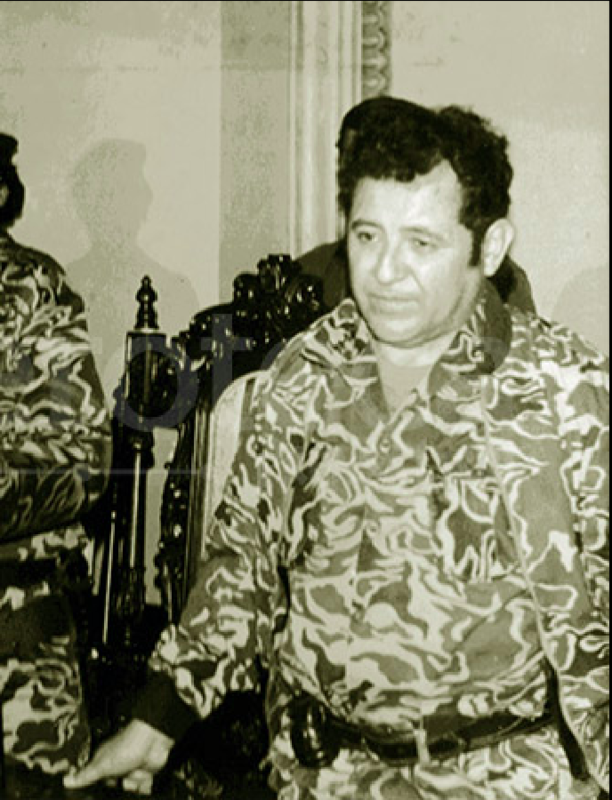 According to the indictment, on 11 September 1973, Javier Palacios Ruhmann was in charge of leading the attack on the presidential palace of La Moneda in which president Salvador Allende and his advisors were gathered. Around forty people were arrested and driven by bus to the Tacna regiment. Several prisoners disappeared or were executed. Among the prisoners arrested that day was Dr. George Klein, advisor to President Allende. At that time, the Tacna Regiment was commanded by Lieutenant Colonel Luis Ramirez Pineda who, together with General Javier Palacios, reported to General Herman Brady Roche, commander-in-chief of the Santiago garrison. According to several witnesses, the prisoners were victims of ill-treatments during their transfer and stay at the regiment. On 13 September 1973, George Klein was taken away from the regiment with twenty other prisoners and disappeared. The collected evidence shows that he might have been shot on the order of Major Rafael Ahumada Valderrama. His body has never been found. Javier Palacios Ruhmann always claimed that he had acted on superior orders. Javier Palacios Ruhmann is accused of the disappearance of George Klein following the attack against the presidential palace of La Moneda. In October 1998, following the arrest of General Augusto Pinochet, the families of nine French citizens who had disappeared or were executed between 11 September 1973 and 9 February 1977 filed complaints in France. The French Courts only recognized as admissible four complaints filed with civil parties constitution including the one of George Klein’s family on the ground of the continuous nature of the crime of enforced disappearance, qualified in French law as arrest and illegal confinement, aggravated by torture and barbarous acts. On 30 October 1998, an investigation was opened by Judge Le Loire. Palacios Ruhmann died of heart attack on 25 June 2006. The order for indictment before the Criminal Court was nevertheless issued on 21 February 2007 by Judge Sophie Clément and the investigation was closed. Initially scheduled to begin on May 2008, the trial was held before the Paris Criminal Court from 8 to 17 December 2010. 19 Chilean officials were accused: Juan Manuel Contreras Sepulveda, Herman Julio Brady Roche, Pedro Octavio Espinoza Bravo, José Osvaldo Riveiro, Marcelo Luis Moren Brito, Miguel Krasnoff Martchenko, Rafael Francisco Ahumada Valderrama, Gerardo Ernesto Godoy Garcia, Basclay Humberto Zapata Reyes, Enrique Lautaro Arranciabia Clavel, Raul Eduardo Iturriaga Neumann, Luis Joachim Ramirez Pineda, José Octavio Zara Holger, Emilio Sandoval Poo (see “related cases”). 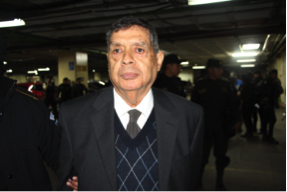 Four other of the accused: Augusto Pinochet, Osvaldo Romo Mena, Rigoberto Pacheco Cardenas and Paul Schaeffer (see “related cases”) also died before the opening of the trial. 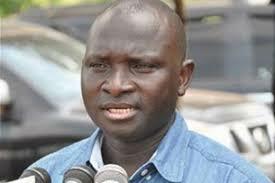 Particulars: Investigations opened in 1998; indicted on 27 February 2007 in France for illegal confinement, aggravated by torture and barbarous acts; trial opened on 08 December 2010.